Your home is a busy place! A standby home generator keeps that rhythm going by providing dependable protection during unexpected power outages. 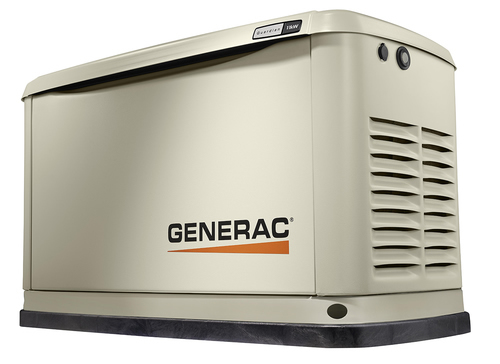 Home generators provide worry-free emergency power to support your electrical needs for days, or even weeks. Clean, quiet, automatic backup power – just what your family needs to be safe and comfortable. A standby home generator is installed outside of your home (like an AC unit) and comes on automatically — whether you’re home or away — all within seconds of a power outage. Home generators run on natural or propane gas, so there’s no refueling. We are also Northwest Indiana’s largest standby generator dealer. As an experienced dealer with thousands of satisfied customers, we can be trusted to provide you with the best generator solution and service to suit your family home or commercial needs!